Gather around the fire and let us give you the creeps. 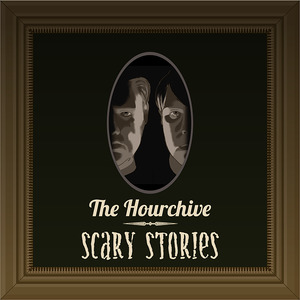 We're celebrating Halloween in the Hourchive with our first live audience and a round of scary storytelling. And maybe a few euphemisms. 05:43 "Strange and Scary Things"
10:00 Interlude: Danny Elfman: "Sleepy Hallow Main Title"
19:31 "The Girl Who Sat on a Grave"
21:55 Interlude: John Harrison: "Creepshow End Theme"
38:09 "What Do You Come For?" 40:05 Tric Interlude: Fred Myrow & Malcom Seagrove: "Phantasm Intro and Main Titles"
A big, scary thanks to the Phantom of the Hourchive, Jeff Wilson, for his seriously spooky, altogether ooky Awesome Spooky Month theme music.